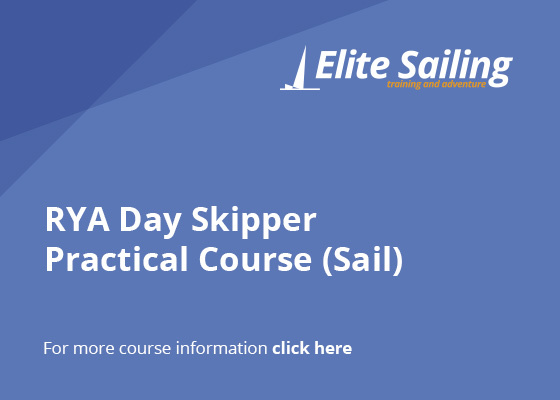 The day skipper practical course will consolidate your skills in deckwork and prepare you be the skipper of a yacht and crew. 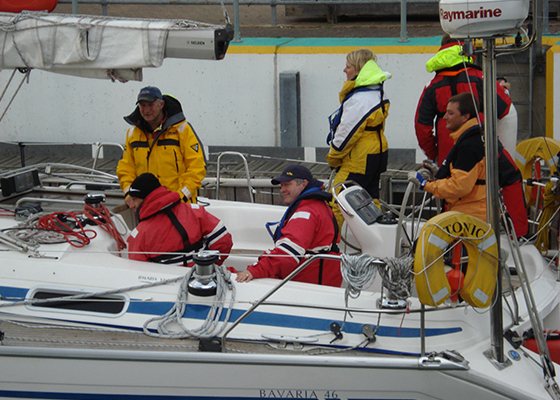 You will learn how to handle a yacht under power and sail, including manoeuvres at sea and in harbour, berthing, anchoring and man overboard recovery. 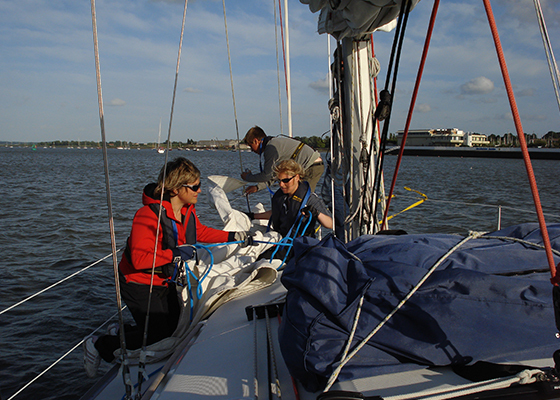 You will learn real practical navigational and pilotage skills which work at sea. You will learn about weather, tides, rules of the road and how to plan and execute a simple passage. Most of all we will help you to develop confidence in taking charge of a yacht. You will live aboard the boat with the instructor and 3 or 4 other students/crew. Each day will involve a mixture of short passages from port to port and intensive exercises. 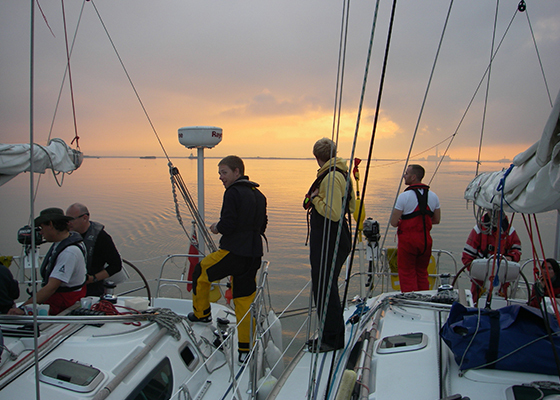 We will be in harbour or anchorage every night but you should also get a few hours experience of night sailing. The courses are always great fun. All meals are provided aboard but there will be opportunities to go ashore during some evenings. 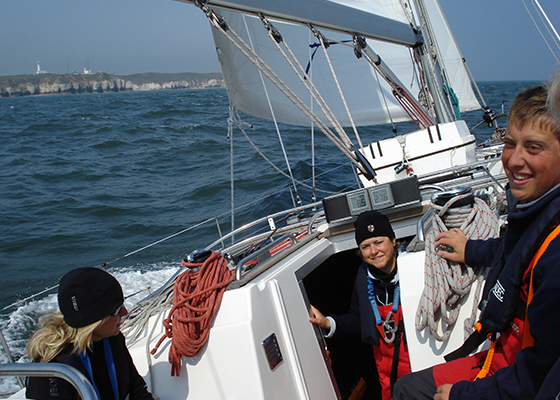 RYA Competent Crew Course and RYA Day Skipper Theory course or equivalent knowledge or experience.